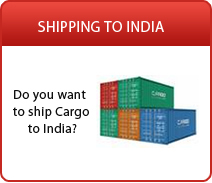 Do you want to ship your bike to India? 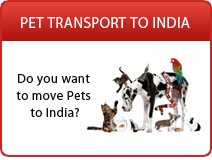 Are you worried about importing cars to India? Do you want to know the Indian customs regulations for import of cars? Shipping cars to India can be highly complicated, time consuming and expensive if not done right. 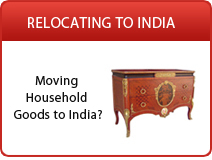 However Ship2india.com can solve this problem very easily. Our network of automobile moving specialists regularly ship cars and bikes to India and can offer you high quality automobile moving services. They will advice you about all the precautions you need to take before you ship your car or bike, what documents you require to export from origin country, what are the Indian import customs regulations etc. Simply complete the quote request form, get free, no obligation quotes from multiple automobile moving specialists and avail the best offers to save on your shipping expenses.